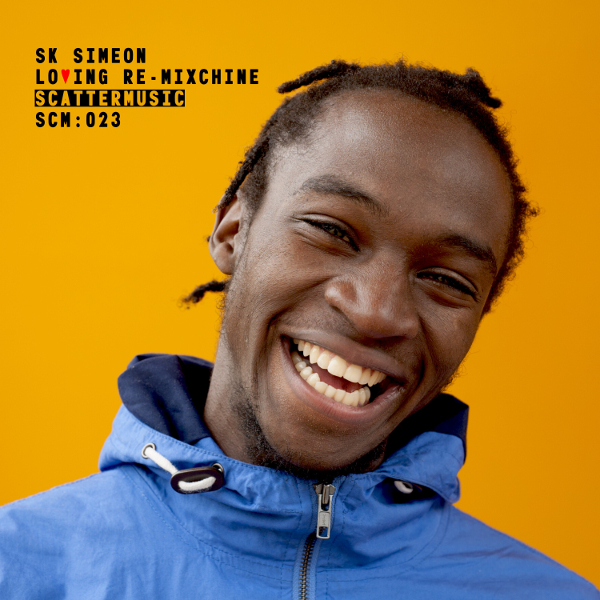 With his catchy song Loving Machine, SK Simeon gained attention among dancehall lovers way beyond his Melbourne turf this summer. The Ugandan born singjay with the charismatic waterhouse style now returns with a remix followup featuring two new versions of his hit tune. Swedish tropical bass duo Cocotaxi give Loving Machine a powerful moombahton makeover with dembow beats, chopped vocal bits and bubbling synths that sets the dance floor on fire. Berlin’s 808 anarchist Hat+Hoodie twerks things up melting ultralow bass drums, snappy claps and staccato bleeps. Shake it! 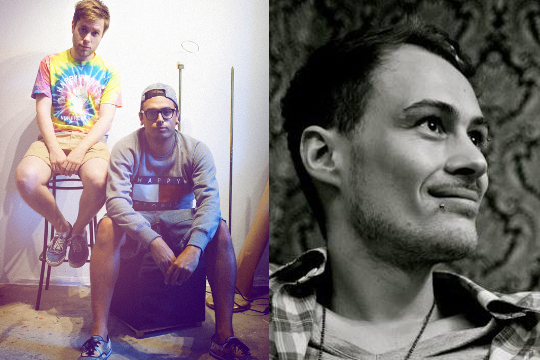 Loving Re-Mixchine EP is out December 10th on Mat Cant and Lewis CanCut’s label Scattermusic.